This Companion Pack is the other necessary equipment needed when purchasing an AIR STILL for fermentation, collection and carbon treatment. 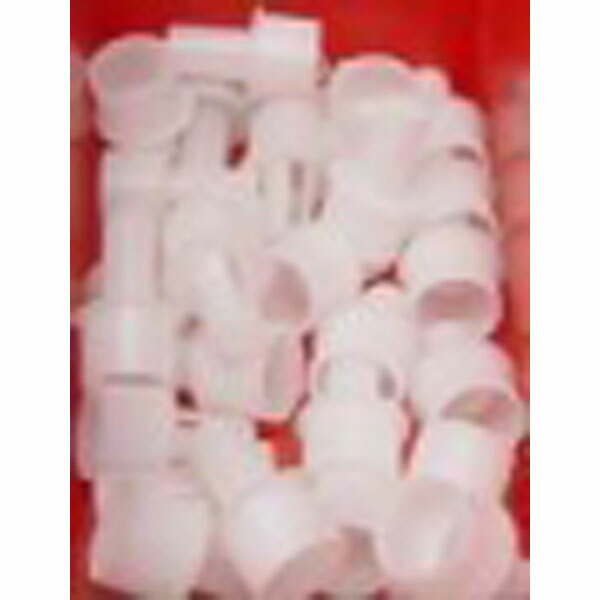 For customers wishing to use this along with the Air Still for home distillation of alcohol (New Zealand customers or Australia customers with an excise manufacturers license), you will also need to purchase some additional Air Still Carbon Cartridges (which come in a pack of 10), additional Air Still Washers (which come in a pack of 10) and an Air Still Fermentation Kit (which contains Yeast/Liquid Carbon/Turbo Clear) to be able to ferment a wash, distill and filter alcohol. 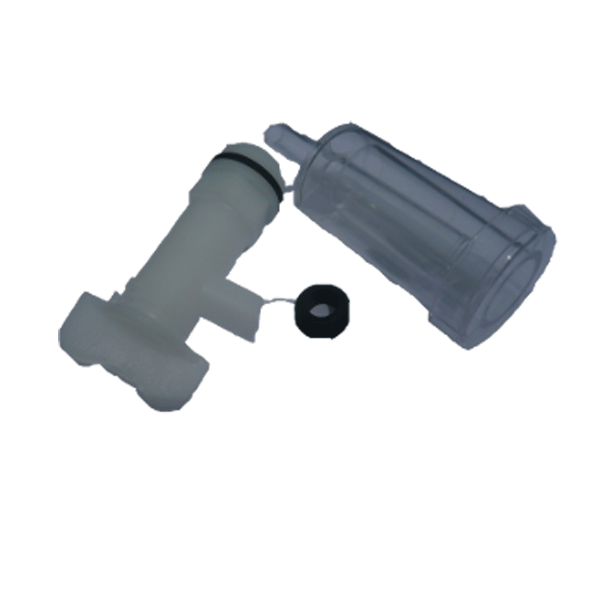 (Air Still Fermentation Kit, Additional Air Still Washers & Additional Air Still Carbon Cartridges Not Included With Companion Pack). 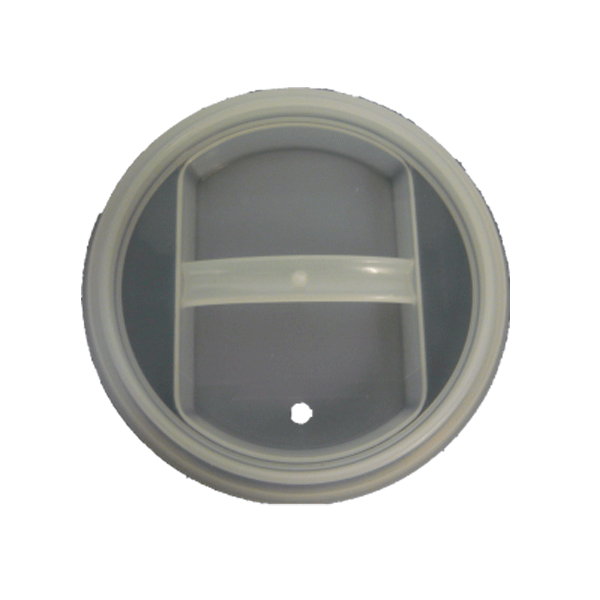 The senior airlock comes complete with a lid to prevent insects/dust e.t.c from getting into your airlock. 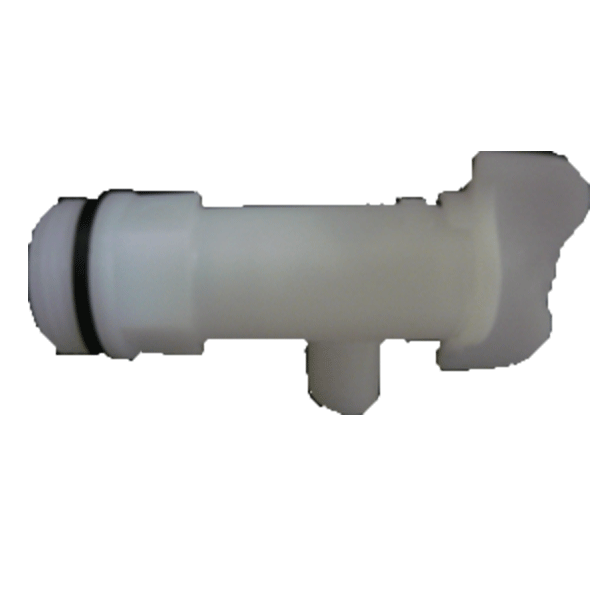 Airlock using water to let gases flow out whilst not letting dirt/dust or air in. This 30L Conical Fermenter is an innovative new product & design!! 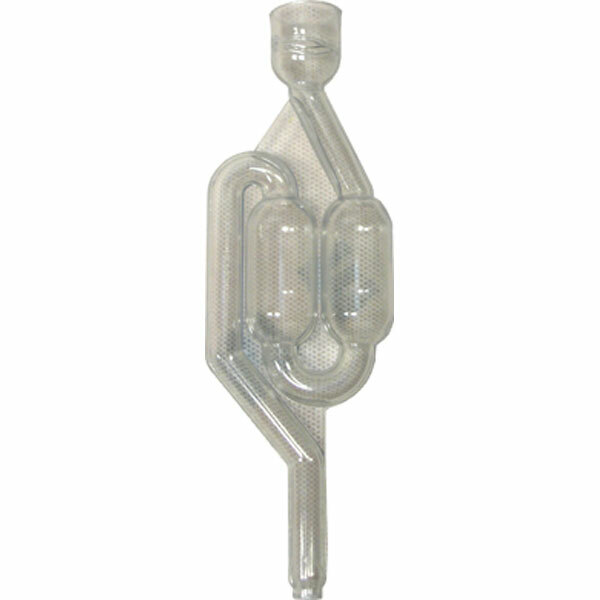 With this Fermenter you receive the 30L Conical Fermenter itself and removable Sediment Bulb, but you also get Wall Mount Brackets (for fermenter unit), Bottling/Kegging Attachment and Transfer Hose, Grommet and Airlock! This fermenter takes all the hassle out of brewing whilst allowing you to get the clearest beer/wash! This allows you to primary and secondary ferment in the same vessel, without the need to rack and transfer beer, eliminating the risk of oxidization and infection! A truly amazing design, taking the market by storm!! NOTE: Does not come with Metal Stand, Plug In Thermometer or Fermenter Carry Strap. 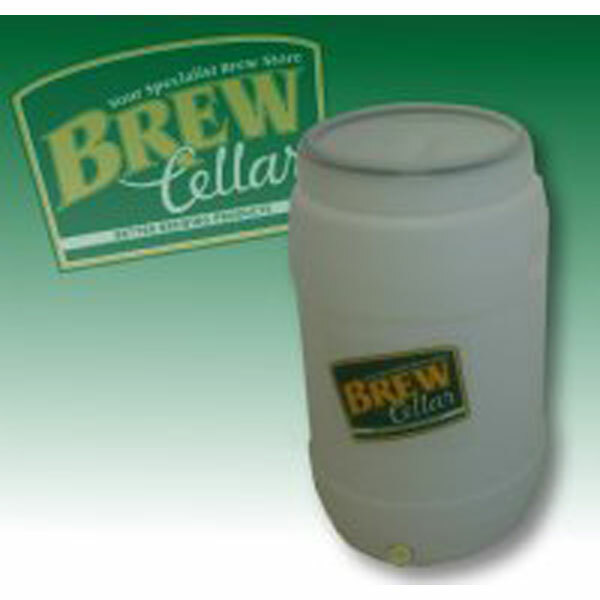 This 30L Conical Fermenter kit comes complete for all your brewing needs!! Not only do you receive the 30L Conical Fermenter and removable Sediment Bulb, but you also get Wall Mount Brackets (for fermenter unit), Metal Stand (in case mounting it to the wall is not practical), Carry Strap, Bottling/Kegging Attachment and Transfer Hose, Heavy Duty Plug In Thermometer, Grommet and Airlock! Carry Strap to aid in lifting and carrying the 30L Conical Fermenter. Due to its sleek design unusual shape, when full it can be difficult to move this fermenter around, the Carry Strap solves this issue! Metal Stand for 30L Conical Fermenter, designed to allow the fermenter to be free standing, rather than having to mount it on the wall. Heavy duty Thermometer designed for 30L Conical Fermenter. 15 litre screw top fermenter. 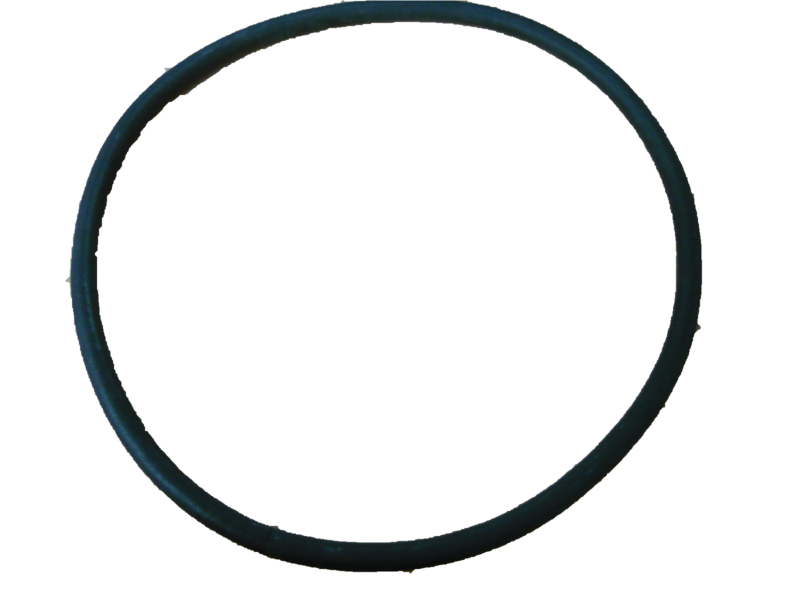 Air tight with o-ring. Great for second fermentation and carbon filtering. 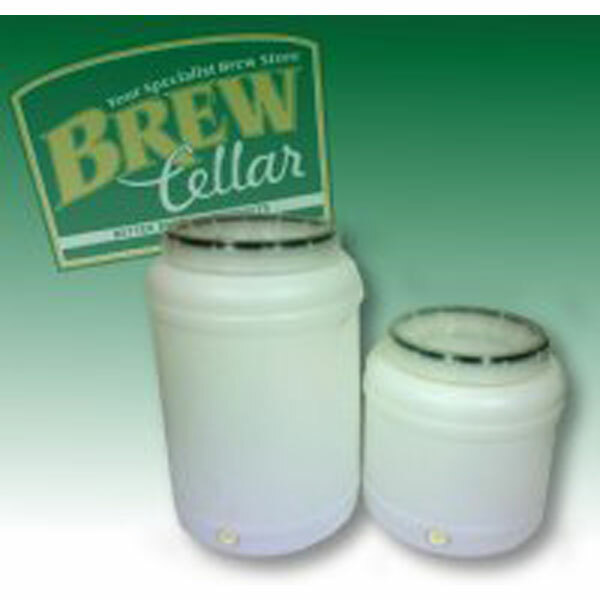 25 litre screw lid fermenter, comes with lid seal o’ring, perfect for fermentation of beer/cider or wine. 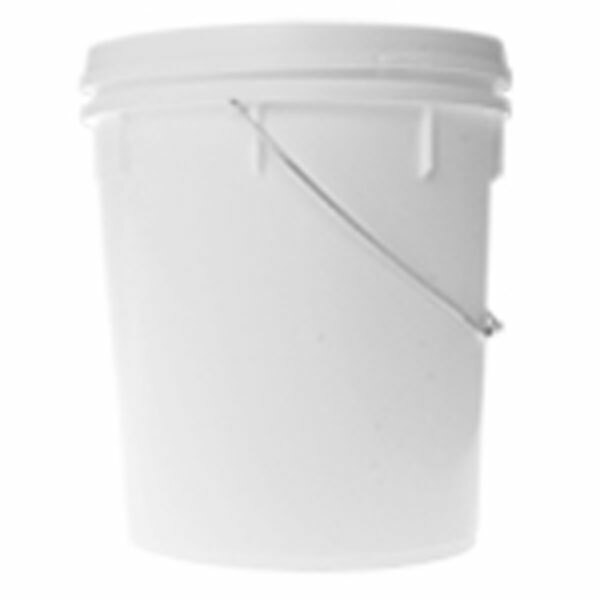 25 litre fermenting pail. An essential for every brewer. Light weight, easy to move and store. Made of strong, high quality plastic from an Australia company. Fittings not included. 30 litre screw top fermenter. 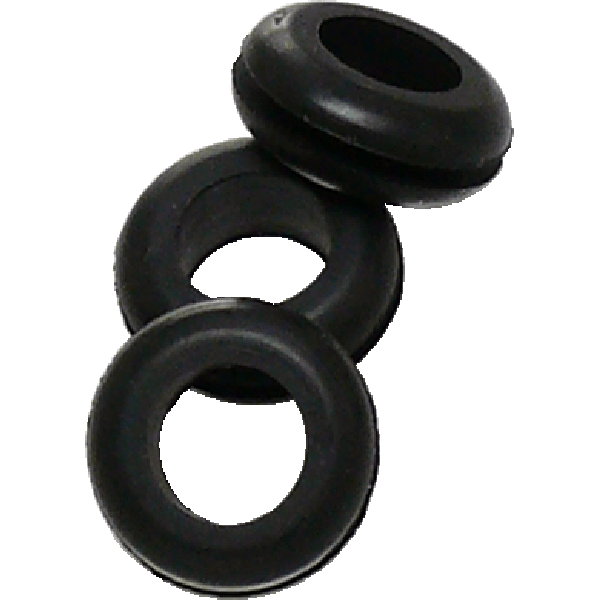 Air tight with o-ring. Great for second fermentation and carbon filtering. 30L Pail Fermenter, Comes With A Top Hat Grommet, Vintage Airlock, White Fermenter Tap & Stick On Thermometer. 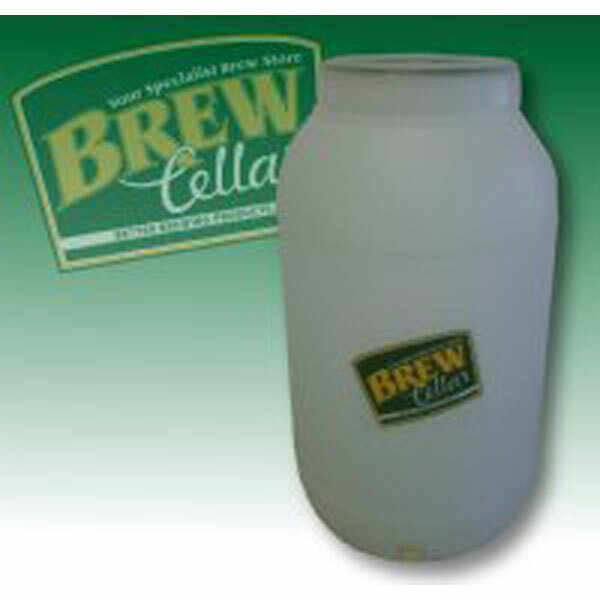 60 litre screw top fermenter. 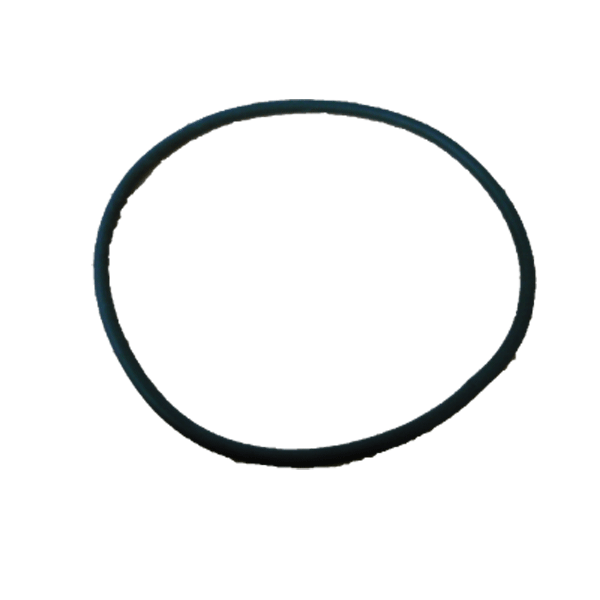 Air tight with o-ring. Great for fermentation and carbon filtering. 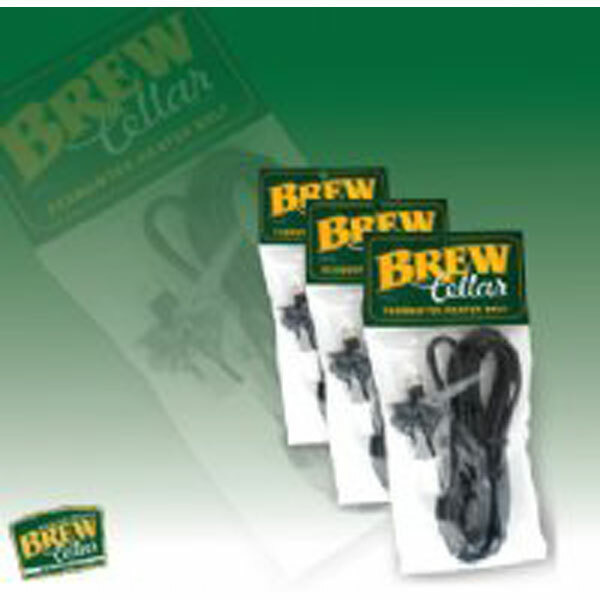 Brew Cellar's fermenter heater belt makes keeping you brew at the perfect temperature easy. 25 Litre Snap top Fermenter Lid used with the Morgan’s 25 Litre fermenter. Lightweight strong and durable. 25 litre screw top Lid. Does not come with o-ring. Fits 25 Litre Fermenters. 15L, 30L and 60 litre screw top Lid. Does not come with o-ring. Fits all 15L, 30L and 60 Litre Fermenters. 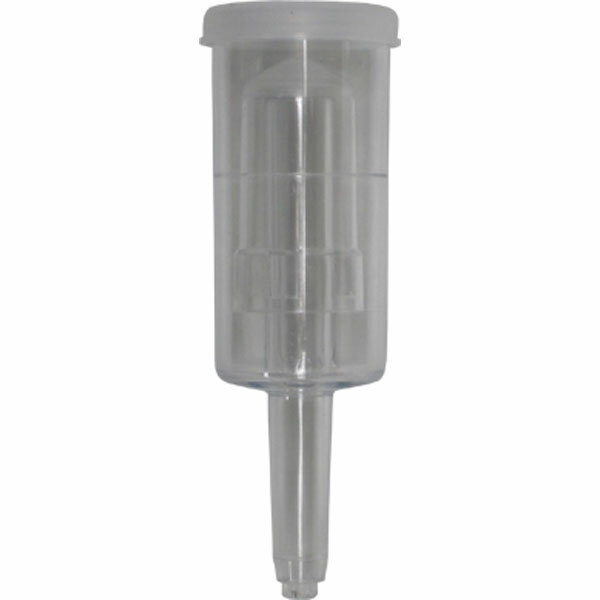 The Fermenter Tap will fit all Standard Fermenters. Heater Pad made from plastic, designed to keep your wort/mash brewing at a consistent and ideal temperature. Great for colder climates! 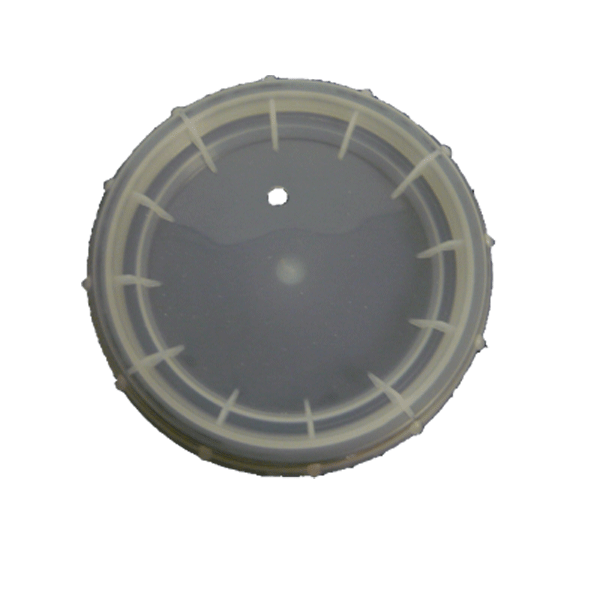 Heater Pad made from plastic, designed to keep your wort/mash brewing at an ideal and consistent temperature. Great for colder climates! 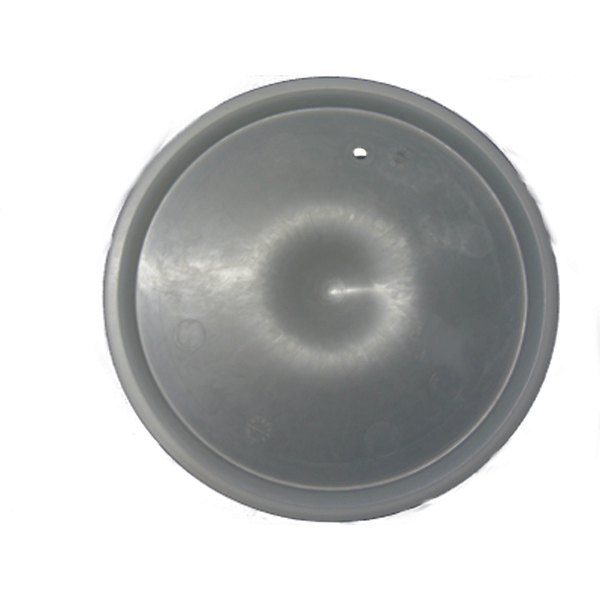 O’Ring for 15, 30 & 60 ltr Fermenter Lid. O’Ring for the 25 litre fermenter. Decreases the amount of sediment when bottling your beer. Small bung used to seal the hole in your fermenter where your tap would normally go.